Take a look at this action clip made at Elephant Nature Park of their newest baby Dok Mai. 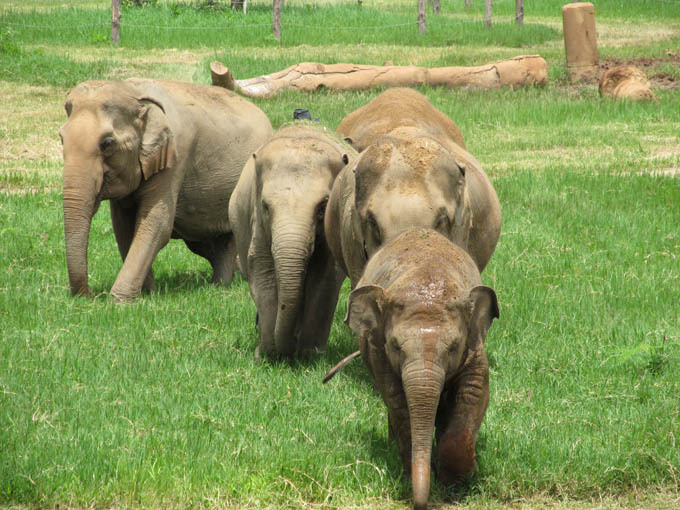 Faa Mai leads some of the elephants towards the skywalk at Elephant Nature Park. This entry was posted in Elephants, Gallery, Ravings on Thailand and tagged Chiang Mai, Elephants, Ravings - random wafflings, Thailand. Bookmark the permalink.